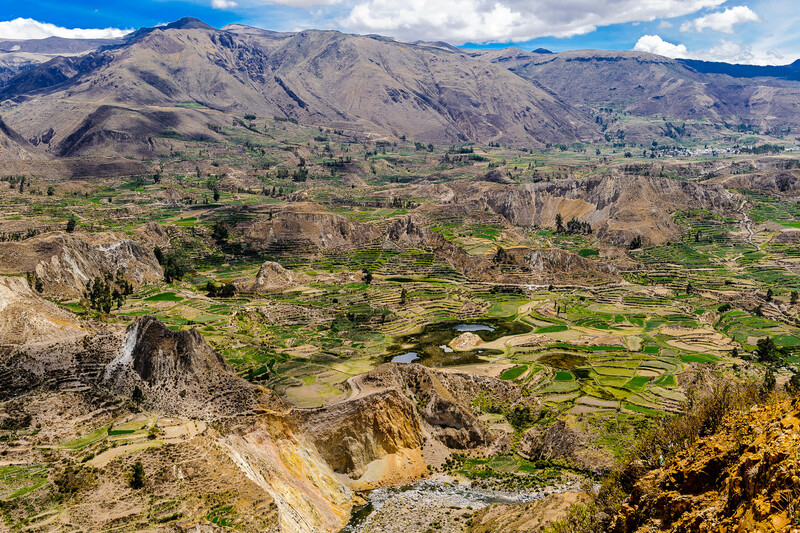 Peru’s Colca Canyon is arguably one of the most iconic landmarks in the whole country and, it can't be argues, also one of its most spectacular. Here you have the world’s second deepest canyon (twice the depth of the Grand Canyon, to be exact), a swath of pre-Inca terraced farms, a dozen indigenous villages, endless herds of llamas and a numerous colony of Andean condor s, one of the world’s most majestic birds of prey. 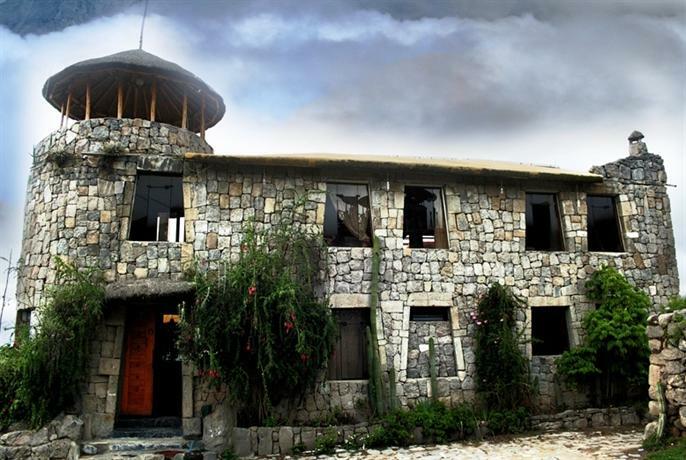 You couldn’t possibly back more epitome Peruvian highlights in one spot, even if you tried. This is the country’s third most visited destination, after the ancient Inca capitals of Cusco and its most famous citadel, Machu Picchu. Almost 120,000 tourists head here every year, to admire the very best of what nature, and authentic Peruvian culture, has to offer. 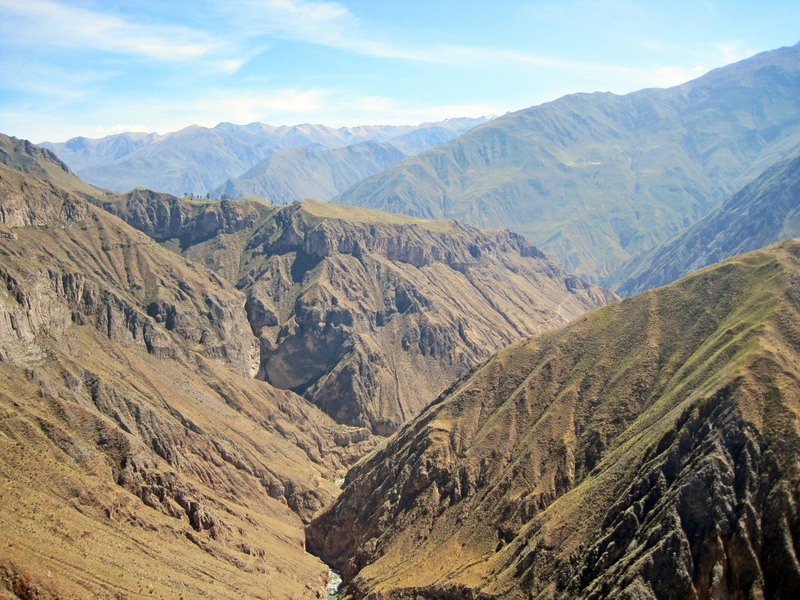 Sibling rivalry with nearby Cotahuasy Canyon has been the thorn on Colca Canyon’s side for years. Even in this day and age, when one would assume technological precision would finally settle the argument once and for all, the judges are still out as to which one of the two is indeed the deepest. To the average tourist, all of this competitive nonsense matters little. Both canyons are insanely deep and whether or not one is a meter higher than the other is of little consequence. Standing on the rim of this incredible 4,160m deep canyon first thing in the morning, and admiring in awe as dozens of condors take to flight, is about as spectacular as Peru can get. 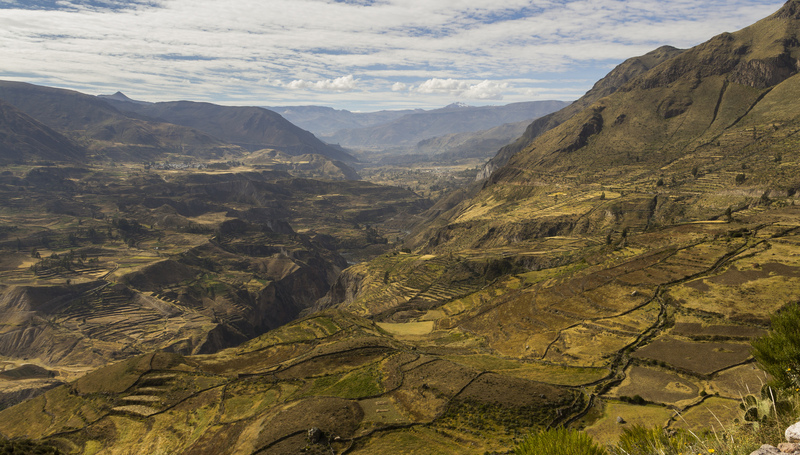 When it comes to unforgettable experiences, visiting Colca Canyon rates as highly as watching the sun rise over the gates of ancient Machu Picchu. 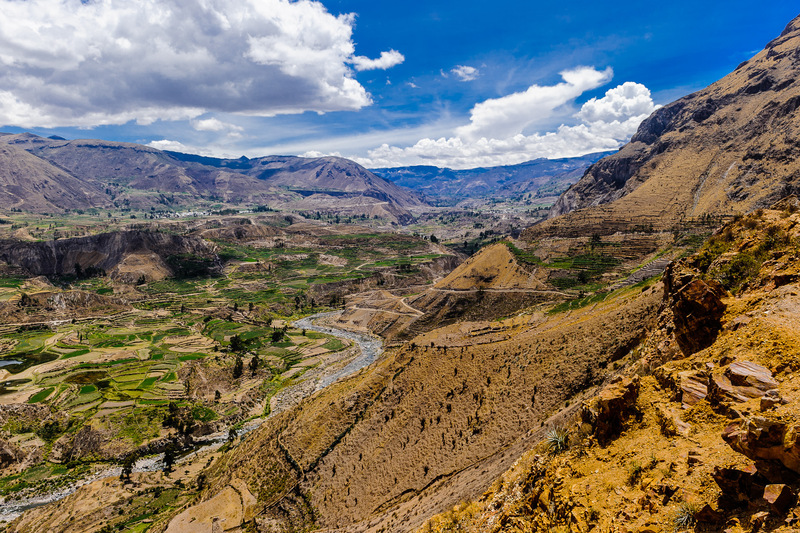 Little is known of very ancient human activity in Colca Canyon, however carvings dating back 6000 years have been found in various caves within the canyon’s perimeter. The next era to have been documented, or at least the next major human presence to leave traces, was that of the Wari culture who lived in this region during the first millennia AD. At the height of the Inca Empire , just a couple of centuries before Spanish conquistadors arrived, the canyon and its surrounding areas were brimming with agricultural activity. Terraced farms were carved and irrigation systems constructed and the entire region was dotted with various human settlements. Once the Spanish arrived, they were keen to reform the region and forced indigenous Peruvians into just a few large enclaves. 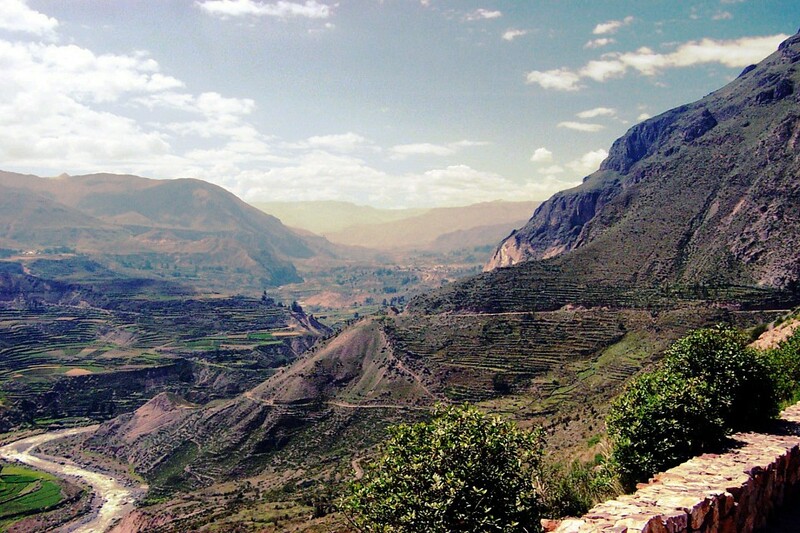 These enclaves are the predecessors to the dozen or so villages you find in Colca Canyon today. Each town still boasts an old Catholic church, all of which were built in the mid to late 16th century. Tourism didn’t really kick off here until the early 90s, which is when a group of intrepid Polish adventurers scaled down the canyon to raft its river, and commented about the possibility of this being the world’s deepest canyon. 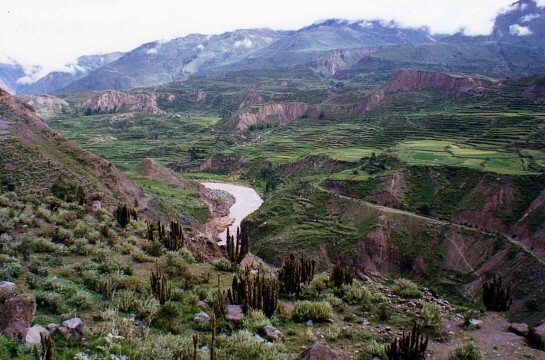 Both National Geographic and the Guinness Book of Records took notice of the claim, and the back-and-forth arguments literally propelled Colca Canyon to the international tourism scene. 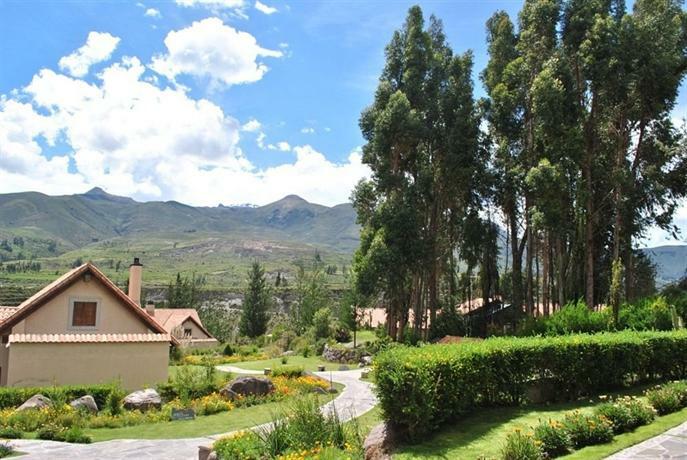 Spending a whole day simply admiring the canyon, flying condors and surrounding landscapes is the best thing to do here, even though organised tours from Arequipa will also include stops in some of the local villages (renowned for incredibly beautiful craft and artifacts), a few hours in nearby hot thermal pools and an overnight stay in a charming town called Chivay. 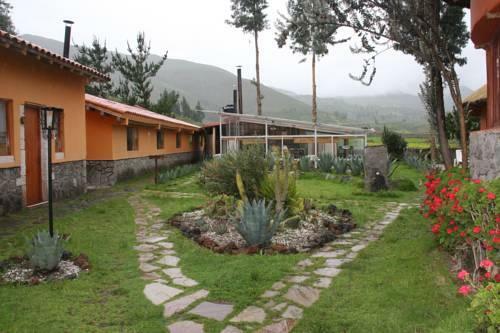 You can also include a visit to see the 6,000 year old Mollepunko carve carvings as well as various ruins of both Inca and colonial ancestry. If you have more time up your sleeve, we highly recommend you book a tour which includes a hike to the base of the canyon. The trip into the canyon (which we detail below) can certainly be a hard slog, yet considering the absolutely sensational views you’ll get along the way (including breathtaking sights of El Misti volcano) the trip is worth every second. 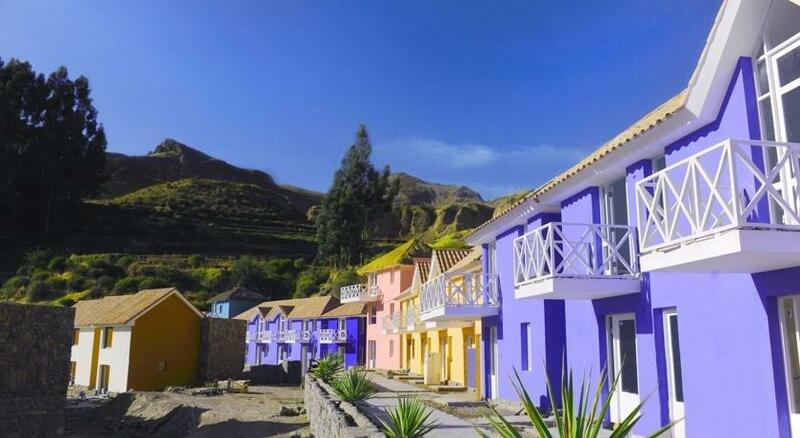 Colca can be reached on an overnight trip from Arequipa and, if you have the time, even a three day trip. Although only 100-odd kms from the city, the canyon lies at the end of an extremely rough road and it will take many hours to cover the distance. 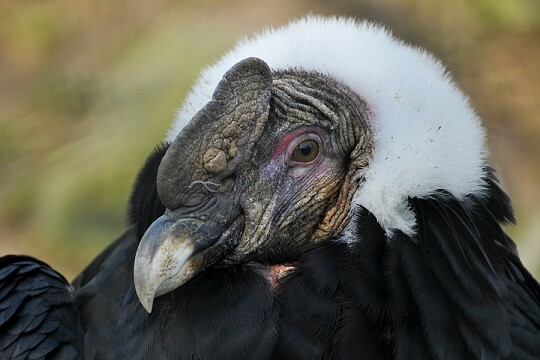 Moreover, the best time to view Colca is at about 8am, which is when the condors get ready to take flight for their daily explorations. 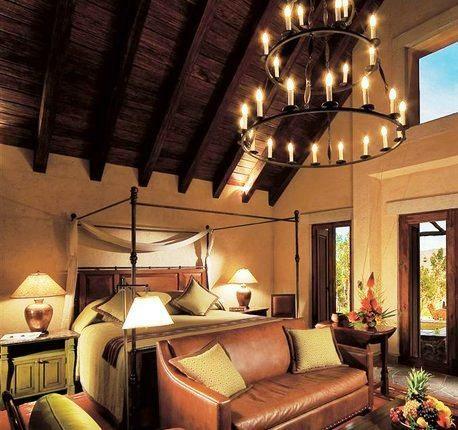 Trips include overnight stays in a nearby town called Chivay, which boasts some fantastic hot thermal pools. 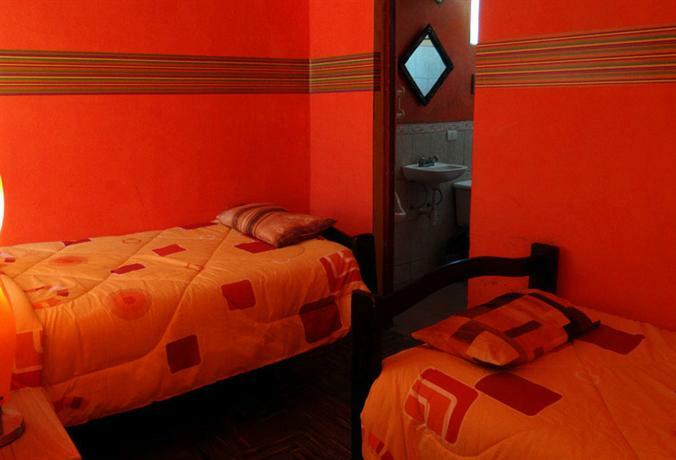 There is a tourist ticket which you must purchase before visiting, however this is included in most tour prices.